MatrixCare outpaces other LTPAC technology providers for the third straight year! 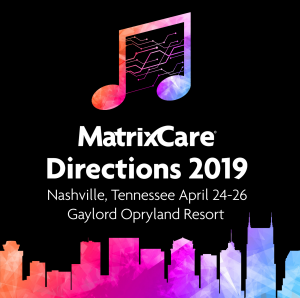 Our 2019 Directions User Conference promises to be another extraordinary event. Recorded webinars, FAQs, and other resources available now! Learn why MatrixCare-powered providers have higher Five-Star Quality Ratings, lower readmissions and better business outcomes. Tired of pointing and clicking? Learn how our intuitive software lets you spend more time providing quality care. Learn how MatrixCare and Microsoft are working together to change the future of long-term care.